The Title "Cahokia Ancient America's Great City on the Mississippi" is written by Timothy R. Pauketat. This book was published in the year 2009. 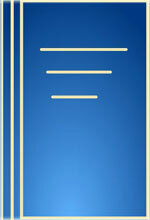 The ISBN number 0670020907|9780670020904 is assigned to the Hardback version of this title. This book has total of pp. 208 (Pages). The publisher of this title is Viking Adult. 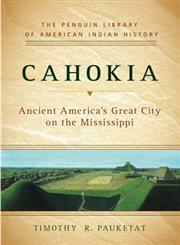 Cahokia Ancient America's Great City on the Mississippi is currently Available with us.